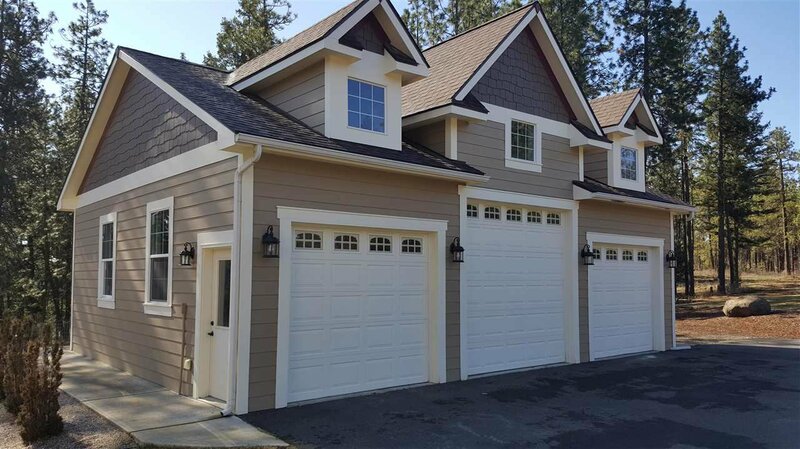 Beautiful Custom Built Home situated on over 14 private wooded acres w/ incredible views close to downtown Spokane. 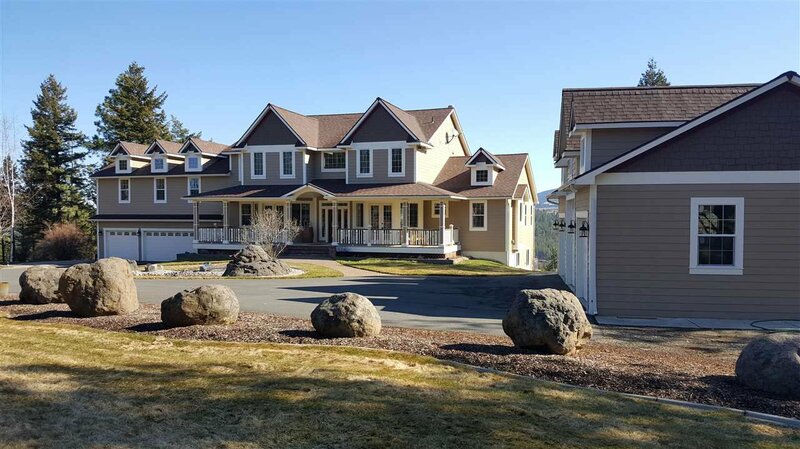 With nearly 8,000 sqft, this home hosts 7 bedrooms, 4.5 baths, a theater room with wet bar nearby, an expansive exercise room w/ gorgeous views, a sauna w/ room off it to host sauna parties, custom office w/ hidden room and so much more! Chef's kitchen flows into expansive Great Rm w/ soaring ceilings. Radiant Floor Ht in house, garage & shop. Sports Court w/ fire pit nearby.